Here is a list of all the postings gangster has made in our forums. Click on a thread name to jump to the thread. By the way Paul I had to add10g of lead on the tail. If I did the build again with the 70 , I would have put the throttle servo next to the rudder servo as per instructions. I did also replace the heavy wooden elevator pushrod with a light weight carbon one . That may have also affected it a bit. That is a bit of a surprise as my old one, with a Saito 82 up front has a big slab of lead on the firewall. Balances perfectly and flys well for an old un. I've got a Kyosho spitfire to sort out first then maybe on to the new Acrowot. Interesting that I have an asp70fs up front and also have a sizeable chunk of lead at the front. The RCME review also spoke of a few ounces of lead. So have they changed them in any way. In my experience the standard rods threaded 2mm at one end are usually only 1.6mm diameter. The thread is rolled not cut which raises it to 2mm, but it is impossible to cut a 2mm thread on the other end. Being a truck Martyn`s trick is getting a try. Also forgot about the threaded adjusters Martin suggests.I have had them in the past BUT find them hard to "normal" solder to the rod. Yes good point Gents Some are however 2mm and of course threading would only work on the bigger ones. Yes the Post Office interrogation. I have never had the courage to answer how I would like to but wouldnt be great to answer in a clear voice with something totally outrageous whilst stood at the head of a long bored queue. Yes of course the DB kits are still around probably in their original form. 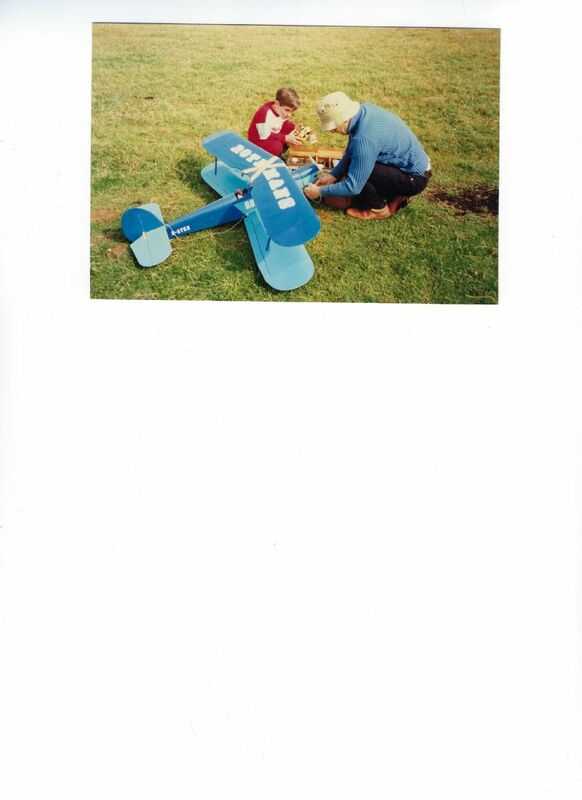 I never really came across the Sig kits, they didnt really find their way into the model shops in the fens. As for the Wot 4, now there is a range of kits that I suppose are still in thehands of the original owner. However even disregarding the numerous ARTF versions and concentrating on the kits that is a plane that appears to have gone through changes. How many marks or models of it are there?. Last year I built a Wot4 from the original plan pack plan but used a built up wing. In all my years of flying I seemed to be one of a few people who have never owned one, lets face it in its hey day there were prettier models. 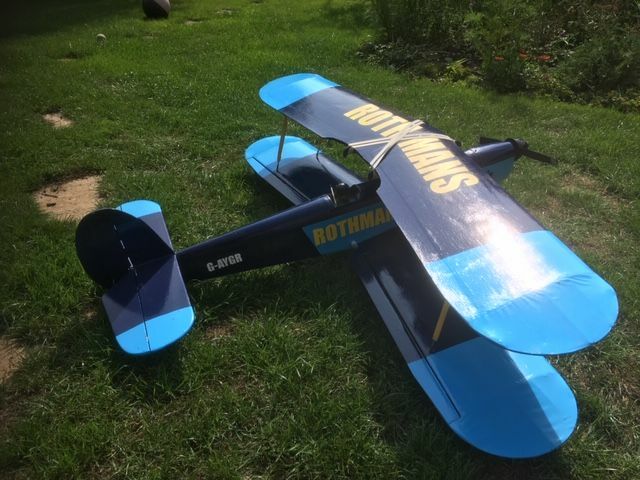 Any way I am not sure how many versions there have been of the kit model but I was given wings rudder and elevator of a kit model and they are nothing like the plan pack ones Different wing section and at least an inch wider chord and the bits at the back are different too. Mine is also vastly different from the many ARTF ones I see at the field. I am refering there to the wooden ones of a similar size. 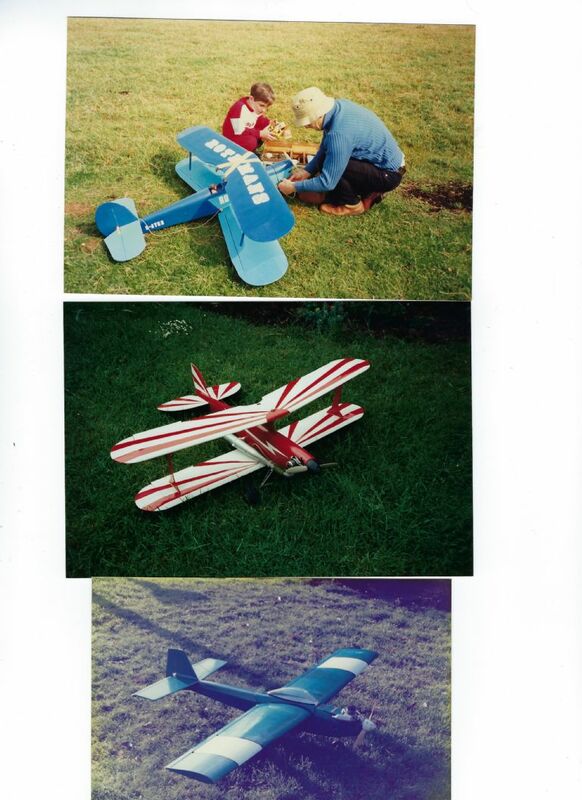 second picture shows the Unique models Stampe that I built in the 1970s Engine was probably a Veco 61 and the radio Skyleader Clubman Super 5 27MHz (Could have been AM or FM I had both) flew this for a few years, repainted it and later traded it in for a Bi Fly kit. First picture was built from a Masons Models Skyways plan pack in about 2011 which as far as I can see is identical to the old unique models one . Nostalgia made me use the same livery. Powered by SC61 and radio JR with FrSky 2.4 module. Three More from the past, all great model. In about half a century of diesel and glow engines I have managed to draw very little blood. The main causes being grazed knuckles just in the way of the prop arc, sliced finger tips when the engine lockes and the fingers run down the blade and rapped knuckles when a 4 stroke back fires, I usually use a chicken finger rather than a stick. Anyway either age is dulling my paranoid respect for the blade or something else and I have had 2 incidents in the last year which could have been potentially nasty. Possible due to fatigue . The first concerned a usually totally reliable SC46, I have had it for 3 years and never a dead stick, it did cost me £18 though so I would expect perfection. I cocked up the settings trying to get it to run on duff fuel and spent ages trying for perfection, anyway this length of concentration resulted in me getting three finger tips end on in the prop tip arc. Copious blood all over the back of my car, first aid box, model etc etc. Fortunately minor damage that finally dried up. I was shaking but nothing that plenty bandage and a coulple of glasses of red wine for the shock could not cure when I got home. Fiddling with that engine too long had suddenly overcome my concentration, could have been nasty as I was alone. 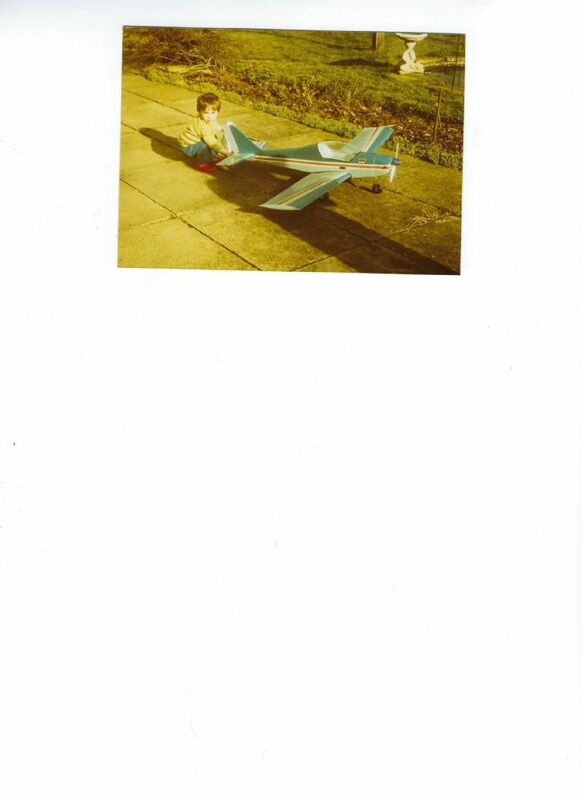 the skyways hawk was a wonderful model/flyer...… bring them back ASAP..